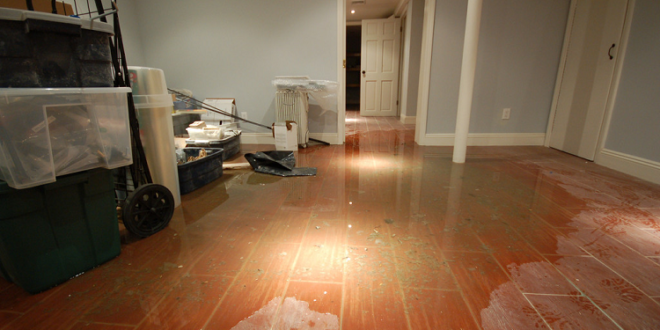 WATER DAMAGE-FIRE-MOLD REMOVAL Commercial/Residential General Contractor. When a Disaster Strikes, you need an experienced restoration engineer to respond immediately to limit the damage and destruction that follows a catastrophe. Water Damage Phoenix is family owned, full service Restoration Construction Company, specializing in flood, fire, storm damage and mold remediation. We have over 15 years of experience and one of the highest customer satisfaction grades. Water Damage Phoenix uses state-of-the-Art equipment and techniques to restore homes and businesses. We are committed to all our homeowners, business owners, vendors and property managers. Working together we can efficiently and professionally restore your property following a flood so you again can resume your daily lives. For those dealing with a dish washer or washing machine draining issue. Our friends at Accredited Appliance of Arizona, have helped thousands of homeowners and commercial businesses across the Valley. For East Valley residents dealing with yard flooding from their irrigation system malfunctioning. Arizona Landscape & Irrigation Solutions of Scottsdale can find a solution to fixing the problem.